Inland Empire United Way with the help of volunteers like these second graders from a local Rancho Cucamonga Brownie troop, has come up with the Kids Pack Program. David Wylie takes us to find out more. Kids Pack is a way to feed hungry and homeless children over the weekend. Volunteers pack bags in a coordinated assembly line filling each bag with nutritious snacks. Bags are neatly packed, making it easy to take and bring back. With over 1,000 in kids in six Inland Empire school districts taking home Kids Packs every weekend, efficiency is important. 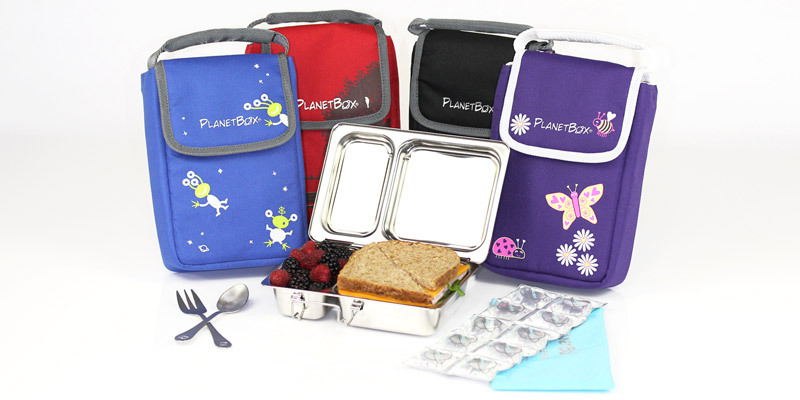 Not your old fashioned metal lunch box, PlanetBox can make packing a lunch actually enjoyable. 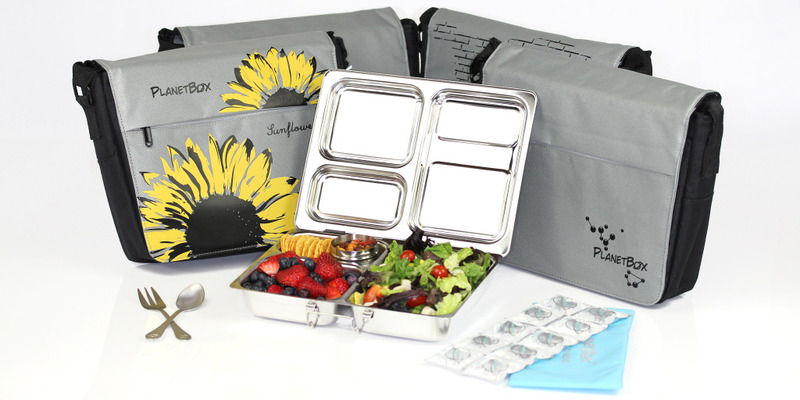 It’s a custom-designed, all in one solution for packing well-balanced lunch quickly and easily. 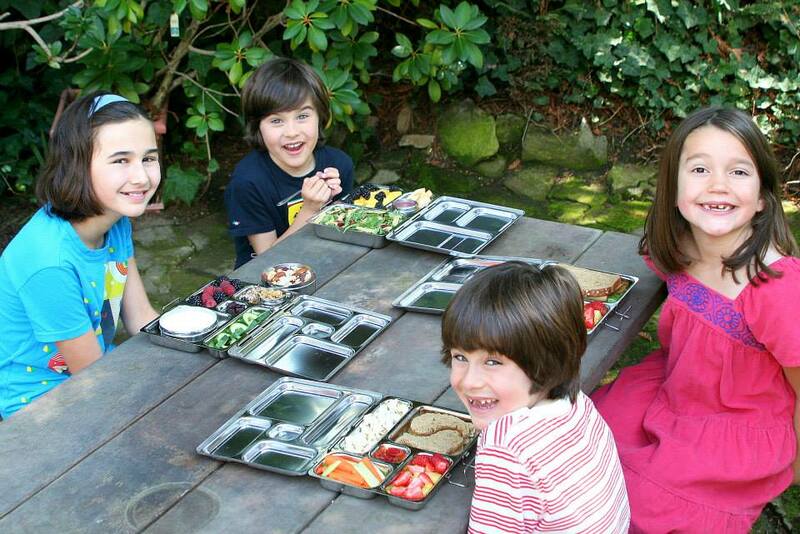 PlanetBox offers three stainless steel systems specifically tailored for different appetites. The segmented stainless steel containers promote portion-control and encourage choices from a variety of food groups. Save some extra cash, eat a healthier meal, or help out a good cause like Kids Pack by celebrating National Pack Your Lunch Day on March 10.